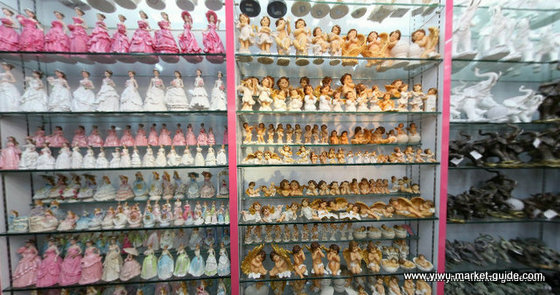 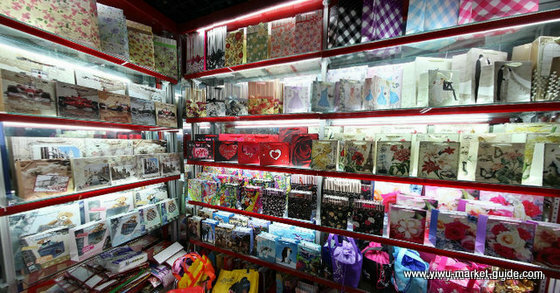 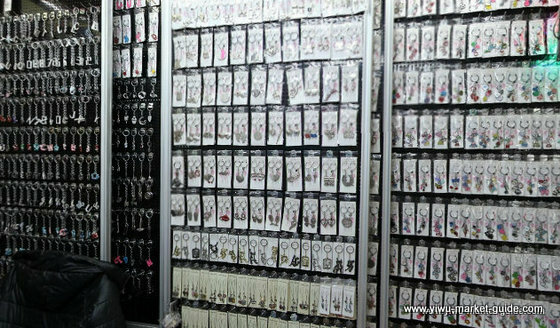 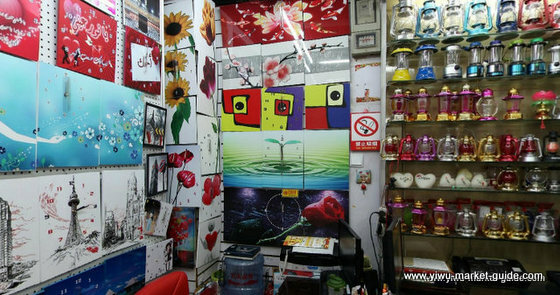 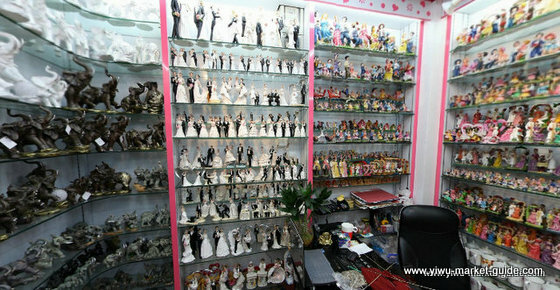 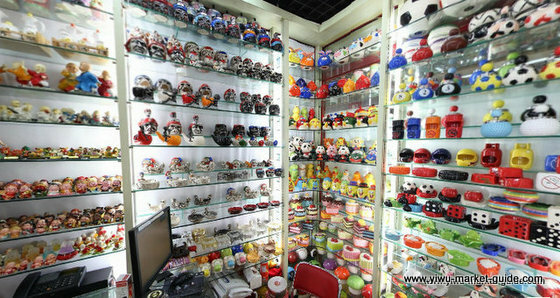 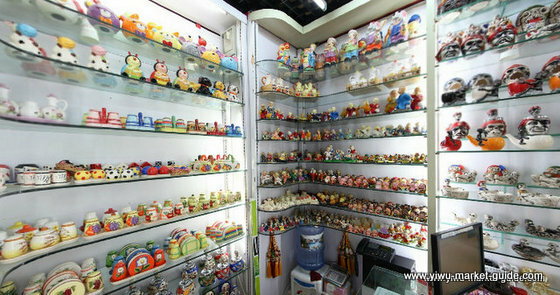 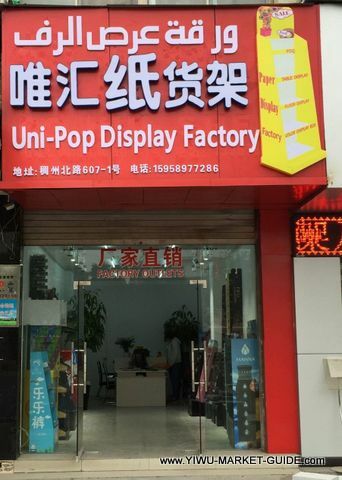 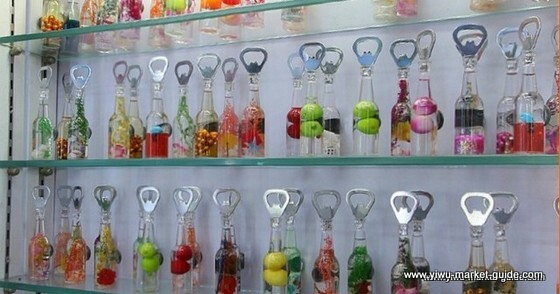 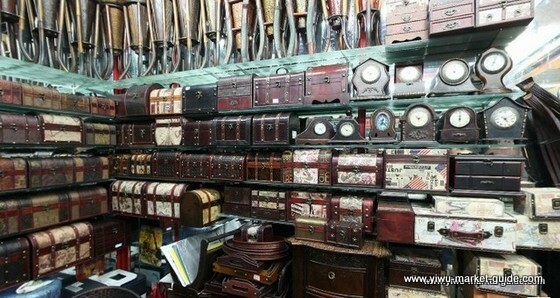 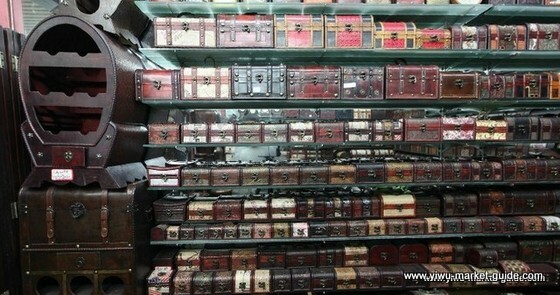 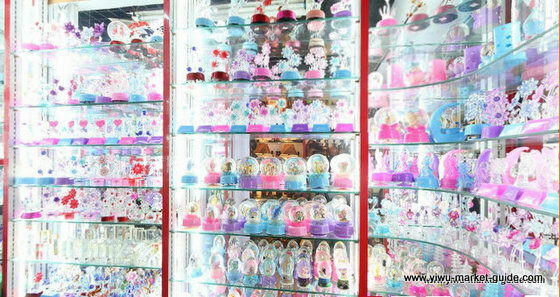 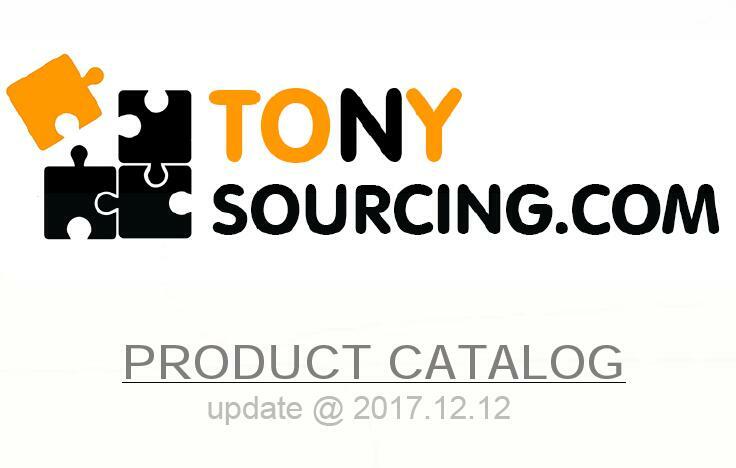 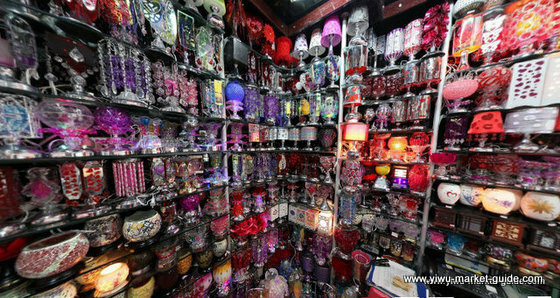 600+ showrooms of Arts in Yiwu China. 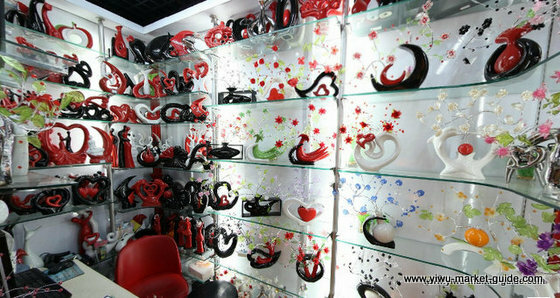 Wall arts, framed arts, canvas arts, metal arts… all sorts of arts & crafts. 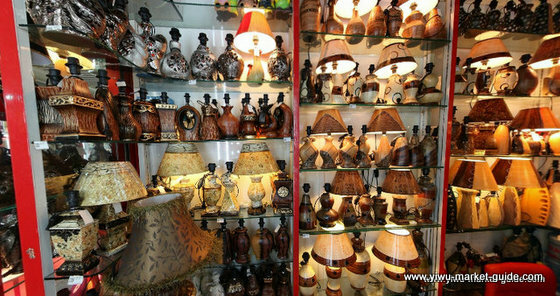 A place for arts & crafts shops / home department stores owners.